I'm not a gourmet coffee connoisseur or anything, but I like a daily cup of coffee both for the flavor and the caffeine. I noticed that McDonald's in particular seems to have surprisingly good coffee, and I was interested to hear that many people agree with me. But is it really better than the coffee at other chains? If so, what makes it taste so good? To answer the first question, I devised a fun little informal experiment. My office is located within a block of a Peet's Coffee and Tea, a Starbucks Coffee, and a McDonald's. I purchased a small black coffee from each cafe and tried them together to compare the taste. Of course, everyone has different flavor likes and dislikes, so I encourage you to try this experiment for yourself to decide if you agree or disagree. Here are the results I came up with from comparing the coffee of these 3 establishments. NOTE: I am comparing only plain black drip coffee from each establishment. I do not address other types of coffee drinks (cafe mocha, iced coffee, cafe latte, cappuccino, etc) in this Hub. Peet's Coffee and Tea is a San Francisco-based West Coast coffee chain with locations in California, Colorado, Illinois, Massachusetts, Oregon, and Washington. 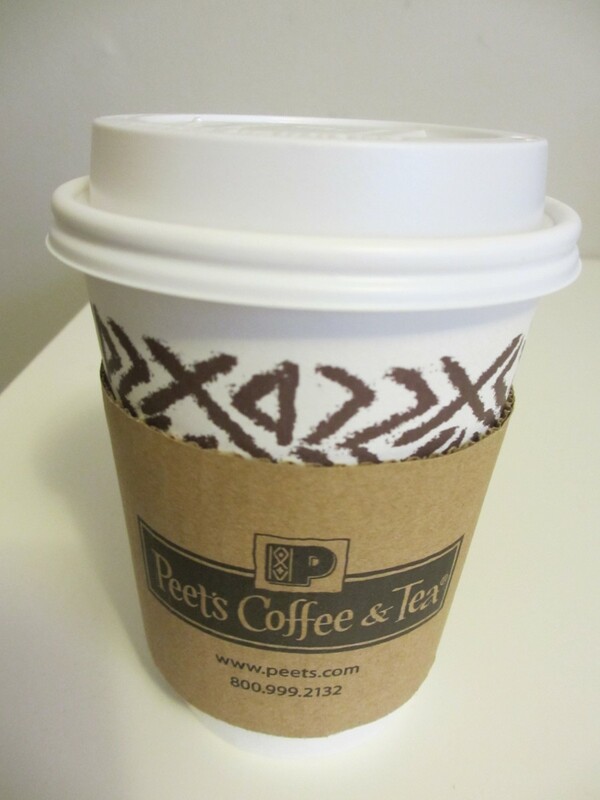 Peet's specializes in dark-roasted arabica coffee. The black coffee I purchased at Peet's had an extremely strong burnt, bitter aftertaste. It was actually pretty awful. For a specialty roaster, I was thoroughly unimpressed. 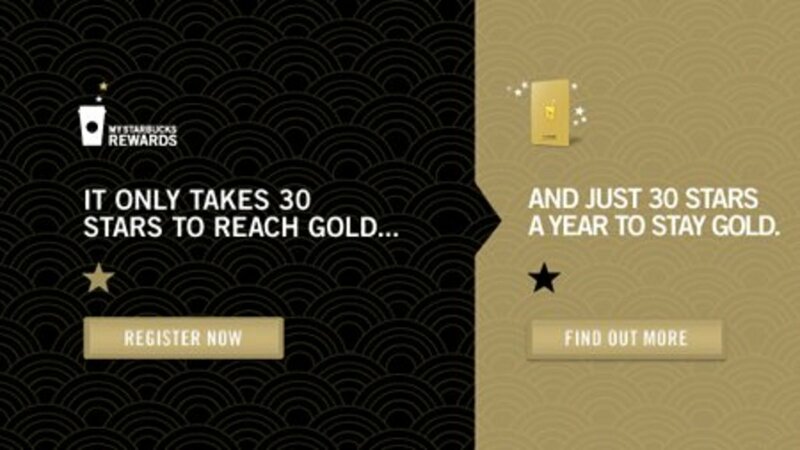 Starbucks is a Seattle-based global coffee chain with thousands of locations in 61 countries. Starbucks specializes in dark roasted coffee beans, though occasionally they offer limited lighter roast options. The coffee I purchased at Starbucks was much better than Peet's in my opinion. The taste was somewhat bitter, with a very faint hint of smokiness. Overall, the coffee's flavor was mild. Not bad, but unremarkable. McDonald's is a massive worldwide fast food franchise, and the McCafe is the McDonald's menu offering various types of cafe-style drinks such as espresso drinks, iced coffees, blended coffee drinks, and more. The coffee I purchased from the McDonald's McCafe had the same level of bitterness as the coffee from Starbucks, but it contained much more flavor. I noticed a pleasant mild slightly nutty taste. Not bad. 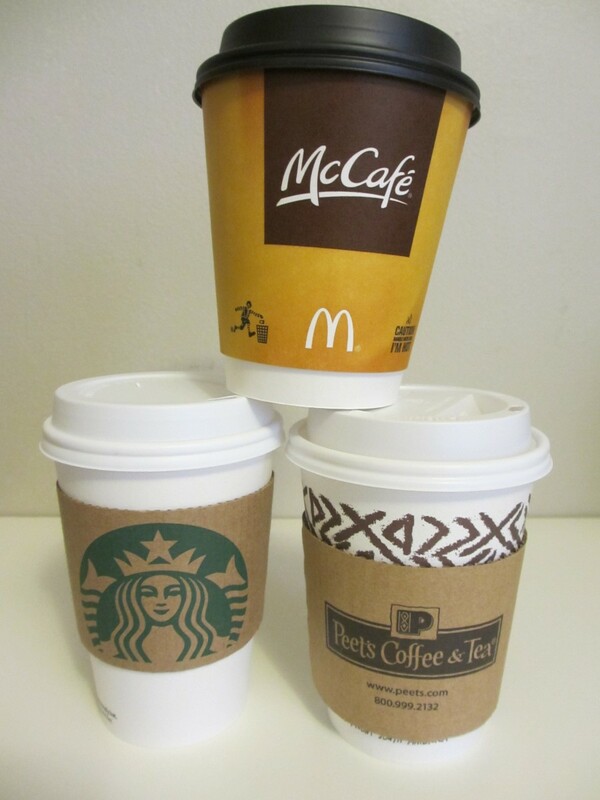 After tasting the coffee from these three chain coffee houses side-by-side, I have concluded that in my opinion, McDonald's is indeed the best. Don't get me wrong. 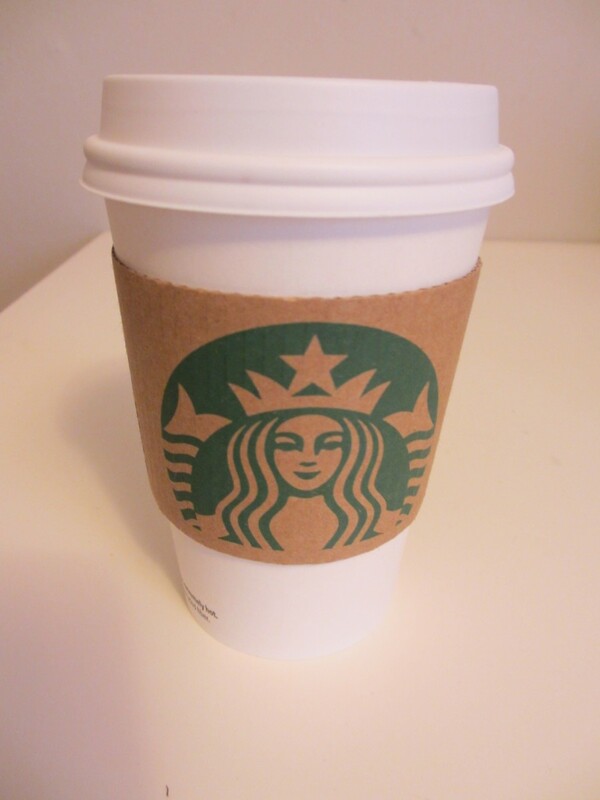 Starbucks coffee isn't bad, it's just bland and unremarkable. Peet's, on the other hand, is foully bitter. If you find yourself in a Peet's, stick to the tea (which is quite excellent) or the blended coffee drinks. So, WHY Is McDonald's Coffee so Good? McDonald's locations and franchises brew fresh coffee every 30 minutes. You'll never get coffee that's been sitting out for hours or getting stale. Surprisingly, McDonald's coffee is gourmet. Gaviña is the coffee supplier for McDonald's and they use a blend of arabica coffee beans grown in Brazil, Colombia, Guatemala, and Costa Rica. McDonald's uses a medium roasted blend rather than dark roasted coffee. The lighter roast brings out the coffee's nutty, chocolaty undertones without causing excessive bitterness or a burnt flavor. PROTIP: Lighter roasted coffee also means more caffeine. Caffeine is burnt off as the coffee is roasted, so the lighter the roast, the stronger the kick because the less caffeine has been burnt away. Which coffee chain brews the best drip coffee in your opinion? What kind of creamer does McDonald's use for coffee? 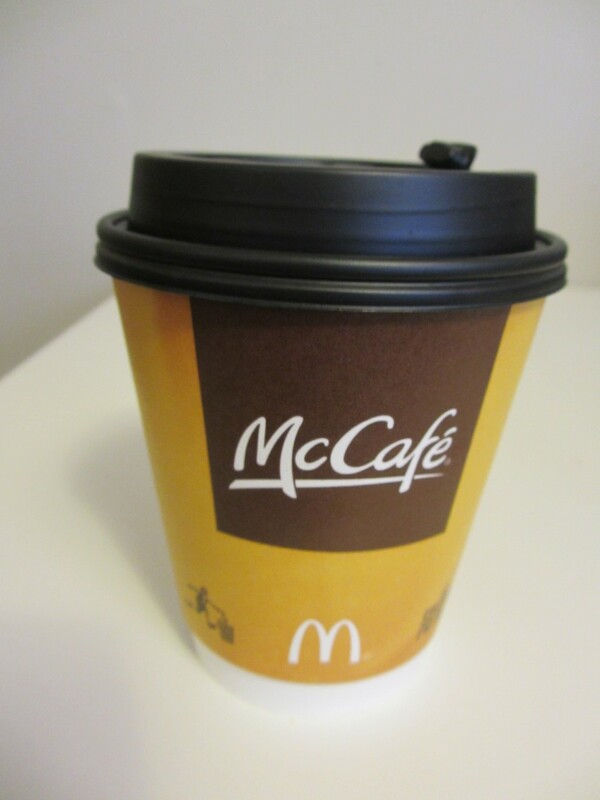 Does McDonald’s give free cups of coffee to senior citizens? McDonald's locations are franchises, so it will vary from location to location. Many participate in senior discounts, but I don't know if this includes a free cup of coffee at any of them. 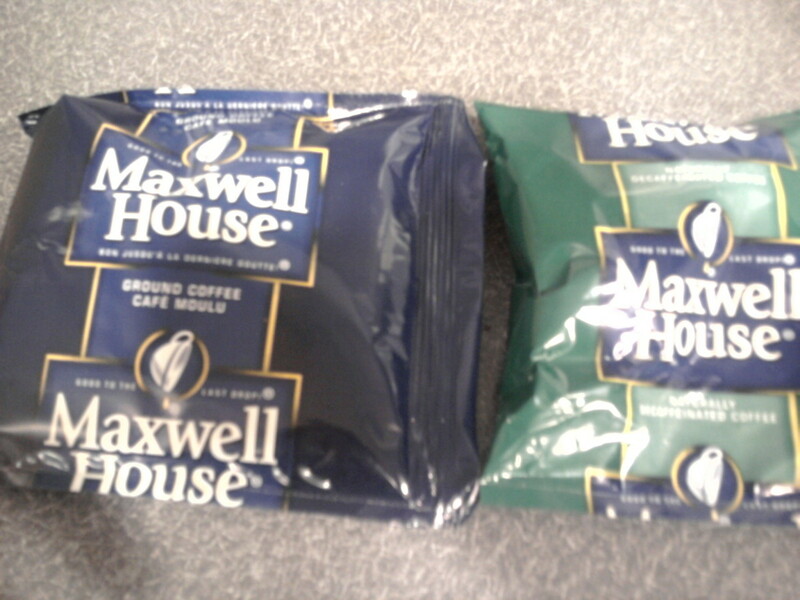 Maxwell House Coffee Review: Should You Buy It ? I am so disappointed with what they did with their coffee, I used to always suggest to my friends to go to McD's for their morning cup because it was so good. But now it tastes terrible. Over the last many months, I've tried multiple locations all around my travel zone, but they all taste crappy. FLower Mound, TX, Has the best staff, friendly, caring, and the orders are always correct! 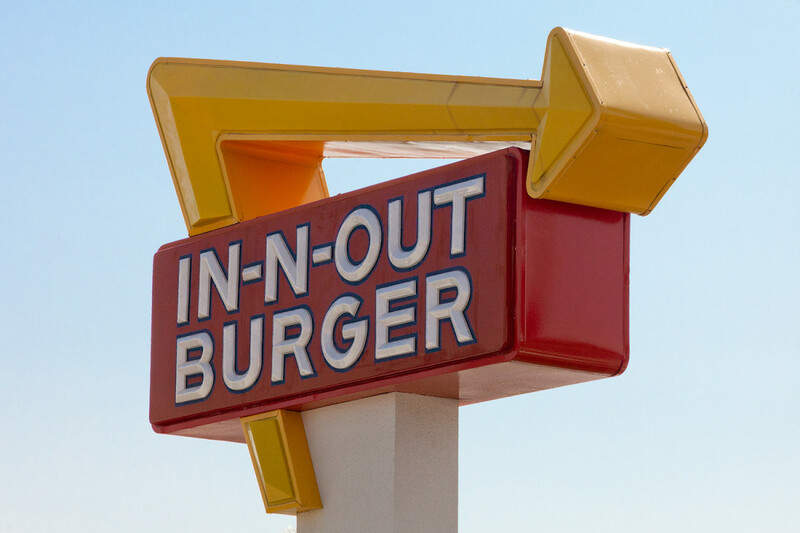 HIgh Five to our favorite McDonald's!! I really enjoy the coffee at Tim Horton's. A little more costly than McDonald' which is my second choice at $1.85 for medium. I’ve purchased the McCafe coffee at my grocer but the taste is not the same. I’ve tried to buy a bag of coffee from McDonalds and I’ve been told that they can not sell it. I love this coffee where can I buy to brew at home? 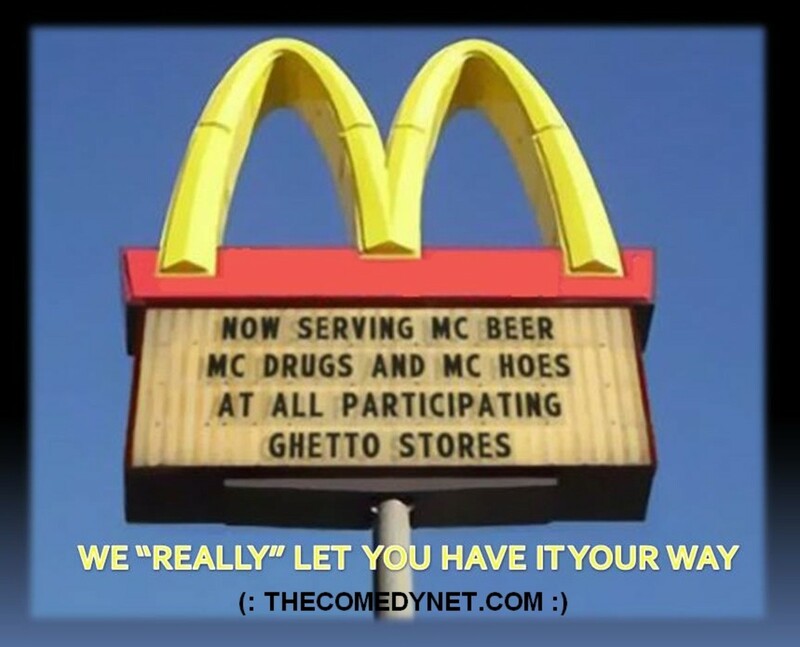 Does McDonalds sell it? change the taste to burnt! My wife and I will only drink McDonalds coffee unless a Mc’s is not available . At home we blend a bag of decaf with the breakfast blend 50/50 and it delivers a wonderful cup of coffee . Our guests always remark that we have the best coffee. We are McDonalds hooked. Mcdonalds coffee in the USA is disgusting, yet the coffee at Mcdonald's in Canada is amazing. They clearly use a different better quality type of bean and you can taste the difference. Passing Mcdonald's on my way home from work tonight, I thought I might pick up a Filet O' Fish and a vanilla shake. I'm in the drive-thru waiting for the vehicle with the NY license plate to hurry up and finish their order when I overheard her utter 'breakfast sandwiches'. I had no clue that breakfast sandwiches could be had all day/night at Mcdonald's and for some reason, I changed suit and ordered 2 Egg McMuffins and a vanilla shake. When it was my turn to pay and retrieve my order, I was taken aback as the window opened and I smelled the most 'delicious' aroma of coffee, truly delicious is the only way to describe it. I did not order coffee but the NY car must have, and the aroma permeated my McMuffin paper wrappings and paper bag! As soon as I made it home I knew that I would 'have' to google what particular coffee Mcdonald's uses, which brought me here to the HubPages, and here I am chiming in! I must say that I can hardly wait to stop at Mcdonald's on my way to work tomorrow morning. I have GOT TO indulge my other senses and in particular my palate. I deserve to explore this further! Cheers people! So very good the McCafe coffee i agree, starbucks is so far away to have it. Good article,and I totally agree Micky Dee's coffee is the best. I always go to McDonalds for my cup of black coffee when traveling and on the way to work. I have had breakfast in expensive restaurants and very few are any better and some not as good. For ice coffee, i think vienamese french style coffee is the best. I have long believed that McDonald's coffee is consistently better than Starbucks'. Since I do not usually drink "special" coffee creations, I have no opinion on different lattes, etc. My wife and I are both longtime coffee drinkers, and having spent many years in Germany, we still believe that German coffees, at least most of their brands, are far superior to other coffees. At home, we drink Keurig cup coffee, primarily Tully's and Green Mountain blends, most of which are excellent. But for coffee outside the home, nothing comes close to McDonald's. I have always rated McDonald's for there coffe as I only like ground coffe and an excellent choice when I'm driving on a long journey and very good value too compared with other outlets. How ever I have recently had there coffee in two different reasturant in different parts of the country and I'm so disappointed as o not both occasions it's been instant coffee served. Has anyone else experienced this. Yes, MICKIE D'S the best.. I suggested to the owner of the Timmies store in our town to do a Blind test & compare. Didn't happen, they know McDonald's would be the favorite. Never mind the cost difference, because I only buy one small per day. 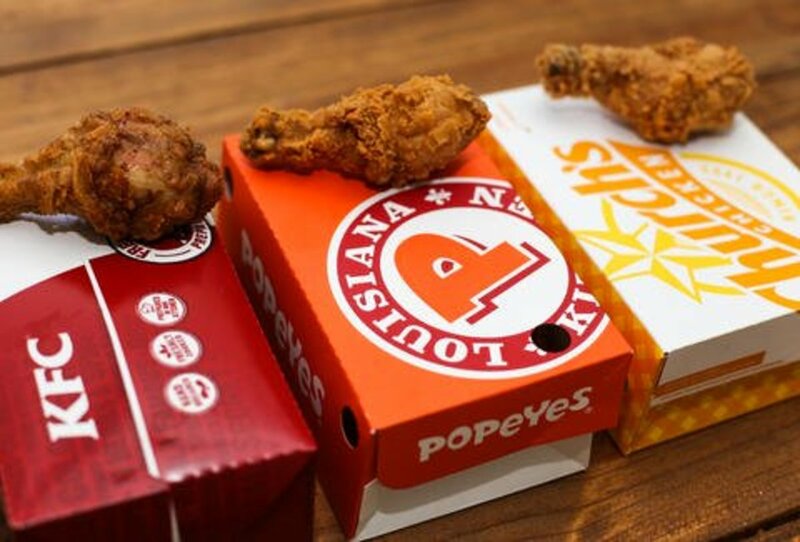 Why pay more for less taste. Hi I enjoyed your article. This reminds of me something that I noticed. I did a taste test and purchased various brands of coffee that were labeled 100% Arabica. They were in the packages and brewed by drip. I noticed that coffee from the USA was thicker and had a cocoa taste. The Canadian coffee samples were not thick and had no hint of cocoa. They both tasted great just different. I was surprised that 100% Arabica coffee could taste so different. I guess different regions of the world like different flavor profiles. I love Micky D's coffee. at home I use a percolator, yes, you read that right. trust me, best coffee in the world comes from a percolator. Love your review and agree wholeheartedly! 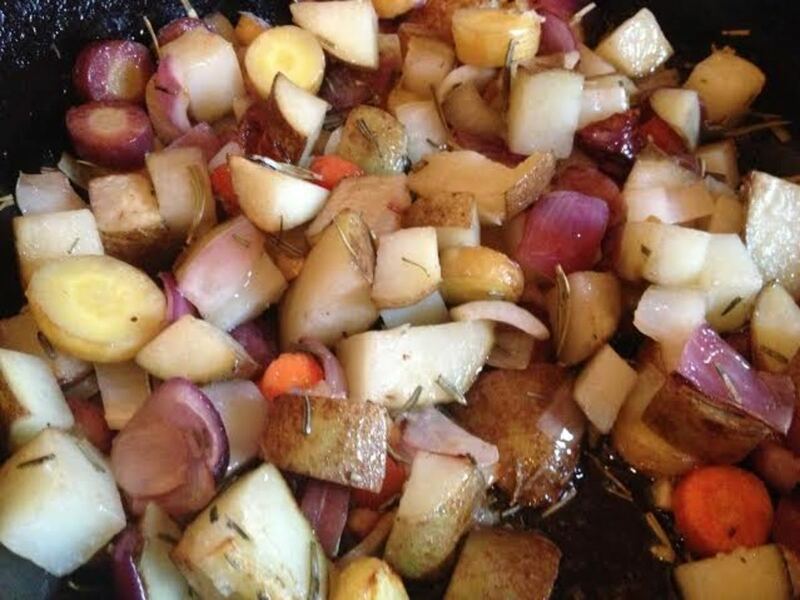 One part of MD's taste is a smokey, almost charcoaly flavor that isn't burnt like most dark roasts. So the question is: How can we recreate that taste at home? I've been trying for 3 years and can't do it. I think the secret is in the blend. Most 'gourmet' coffees are single origin. It's cheaper to do a blend and I think that is how they get their unique flavor profile. I want to try some experiments with differing proportions of light, medium, and dark roast beans. If anyone has any experience or has tried this, I'd love to hear it! I am a Starbucks guy. I usually drink a pot of Sumatra so I can make it back to the machine to brew a second pot of Sumatra. And then I ran out of coffee filters......and there was no way I could face the grocery store ( I could barely drive), without my first pot of coffee. So I raced to McDonald's, and I must say, that there coffee was freakin spectacular. So now Im eating mcmuffins everyday and have gained a dangerous amount of weight. Thanks delicious McDonald's coffee! McDonald's coffee is the best, period. I could NOT believe it when I saw McDonald’s coffee on the shelf next to Starbucks, Peet’s, etc. But, there it was. In my opinion, Gavina is one of the best coffee roasters in the country. I owned a euro style cafe in NY suburbs for 10 years and Gavina's coffee was my choice for daily blends and flavors. It's no surprise that the blend they exclusively provide McDonalds is so good. I love it too. I drink decaf so if I am in the mood for a regular decaf I go McDonald's. It's good and cheap. 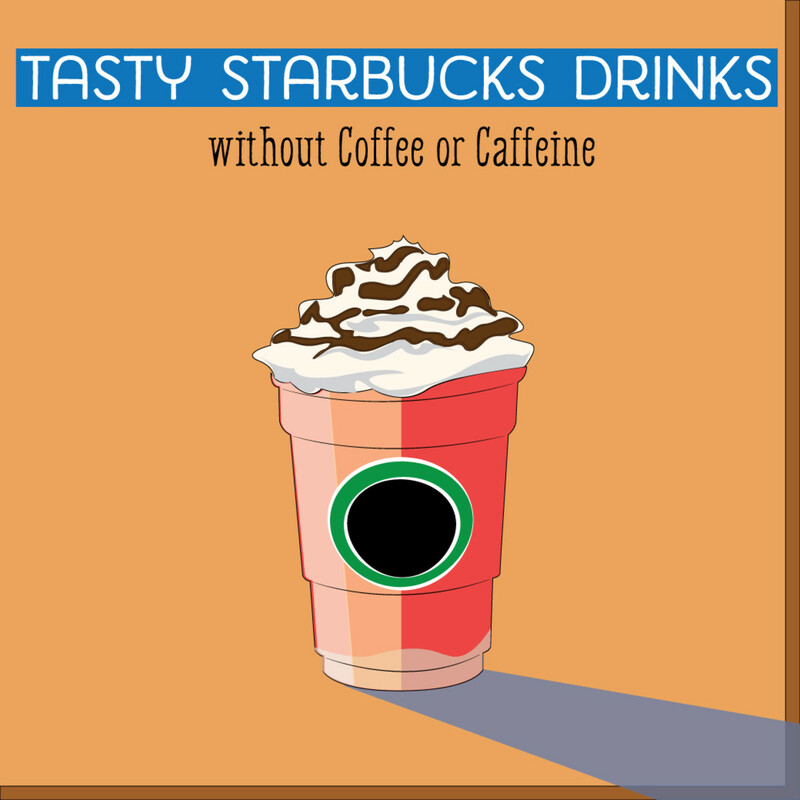 However, they don't have decaf versions of their gourmet drinks so off to Starbucks I go. If I am in Michigan, I go to Biggby Coffee. Far better than both Starbucks and McDonald's just not as widely available. I've enjoyed McDonalds coffe for over 30 Years. It always seemed to keep me going ALL day with just a small cup. Now I have a cup of McDonalds coffee once a week as my indulgence. The rest of the week my coffee comes from a Keurig. People still drink drip coffee??? I had a McD's decaf coffee last night, and it was...well....Delicious! Better than I make at home! by the cup! And I have to admit, I was actually looking for info on their creamer...it makes their coffee taste extra creamy, with less than I use at home. And I do prefer a med. roast, darker roasts are too bitter. I normally buy my beans at Sprouts, where they have a good selection of organic coffees. But I'll have to checkout Gavina...thanks! I just purchased a box of McD's coffee in a K-Cup. It is just as delicious from the K-Cup as from the restaurant. I still like starbucks coffee. I didn't actually know that McDonald's coffee was that good lol. Now, I think I'll have to give it a go in the morning and compare it to my Keurig coffee maker. I think it so good is because is freshly made, and its nice and hot; especially when you want to enjoy a fresh cup of coffee. That's a very good point! I do indeed prefer medium and light roast coffee. I do like the flavor of some dark roasted coffees, though, and Peet's and Starbucks are not among them. I have tried Starbucks medium and light roasts as well and thought both left a lot to be desired. Unfortunately, there aren't any Seattle's Best locations in my area, but if I ever get the chance, I'll have to try it! Not that I don't agree with you that McDonalds has amazing coffee, but from what you said in this article, it seems to me that you just don't like dark coffee. You said yourself that the coffee you tried from Starbucks and Peet's was dark roasted, but McDonalds was medium roasted. Have you ever tried a medium roast from another coffee chain? Every Starbucks I've ever been to brews three kinds of coffee daily: light, medium and dark. They also brew fresh coffee every 8 minutes, and rotate between the three brews, meaning each batch will only sit for a maximum of 24 minutes. Granted, I live in Seattle, so perhaps that is why there are more brewed coffee options and why their coffee is fresher than what you've experienced? I noticed when I lived in Florida that Starbucks' coffee didn't taste even remotely as good as it did in my hometown... But anyway, McDonald's coffee is like... magically fantastic. It doesn't even make sense lol. Adam, McDonald's company policy is to brew fresh coffee every 3o minutes, even if all the previous batch was not purchased. "You'll never get coffee that's been sitting out for hours or getting stale." Unless you go to almost every McDonald's....haha. Almost every cup of coffee you buy at McDonald's has been sitting for at least an hour. Unless you go in the morning, when it's selling faster than it's going bad. If you buy a cup at Lunch and want it fresh, please say "make it fresh" otherwise you'll be getting coffee made during breakfast. I tried an iced McCafe a few days ago and liked it, tho it was a little too sweet and I got throat and brain-freeze. Have you lost your mind or your taste buds?! You could use their coffee to remove oil stains off of concrete. Hell, they're now GIVING their coffee away, because no one wants to part with a buck and a half to have their mouth insulted. I agree wholeheartedly that the best restaurant coffee you can buy is Tim Horton's, followed by (believe it or not) Dunkin' Donuts. I don't drink coffee but my husband and children do. 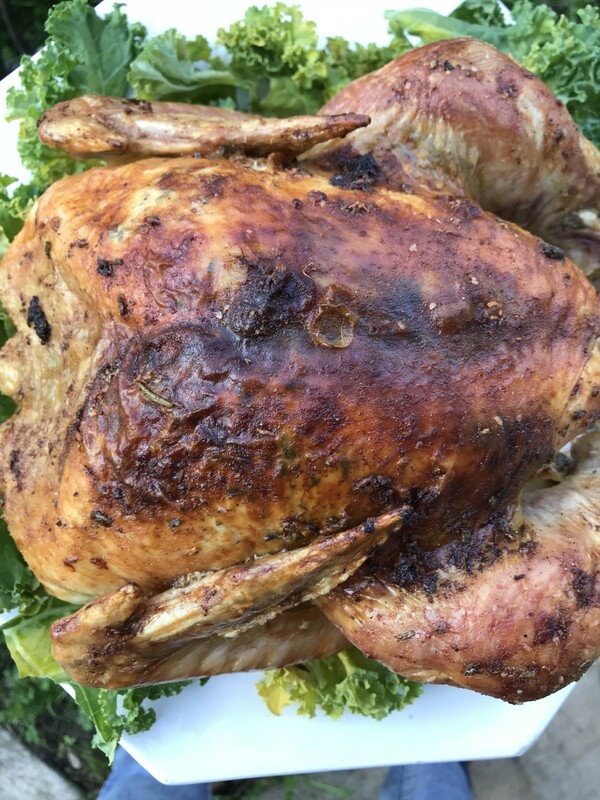 I was blown away by your Protip and know what 'roast' I will be buying from now on. I liked your comparisons and reasoning too. I agree completely, EuroCafeAuLait! It seems like a lot of places just charge for atmosphere. Voted up and useful, thanks for calling my attention to this. Price does not always equal quality. I don't think we have Tim Horton's coffee in San Francisco, though if I see one, I'll have to try it! I prefer Tim Horton's coffee, I find the McDonalds coffee to weak and watery.